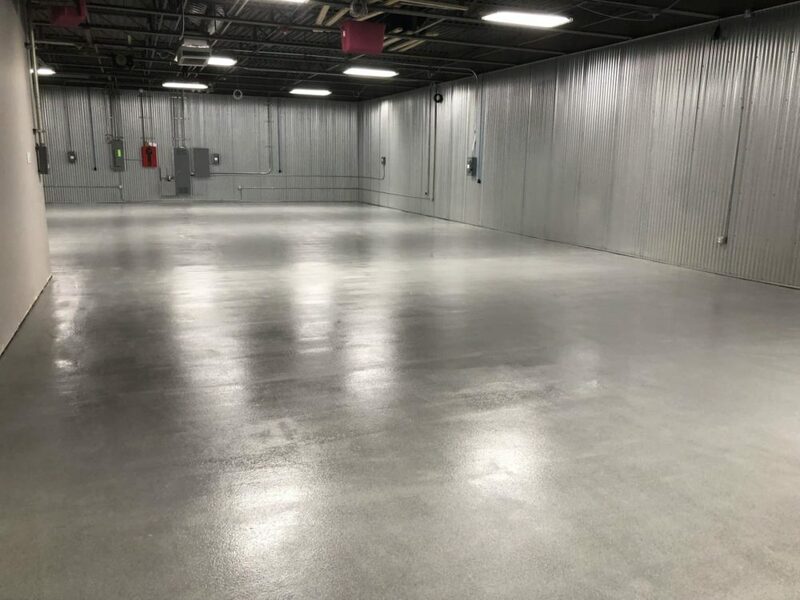 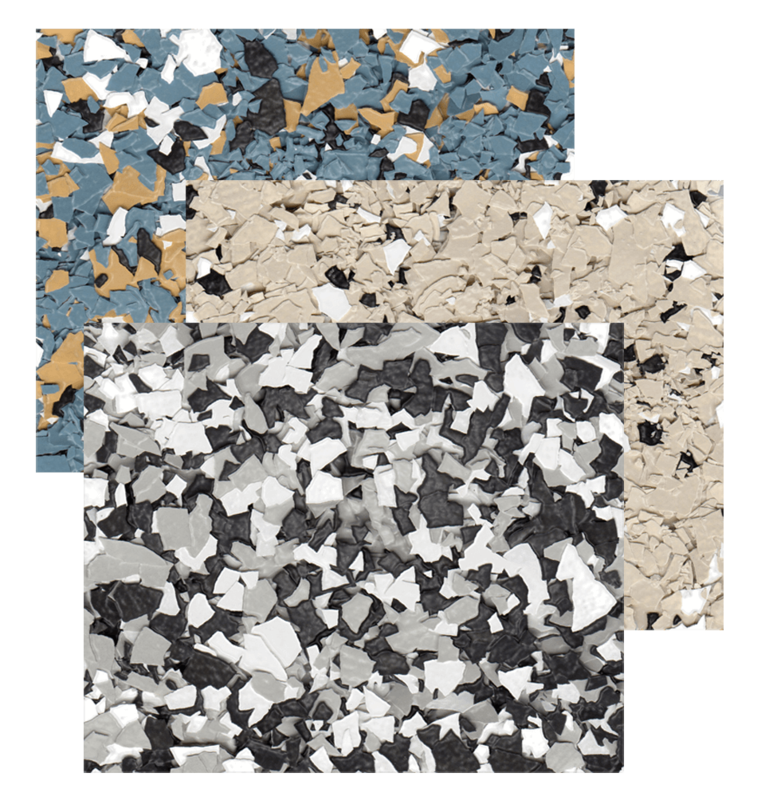 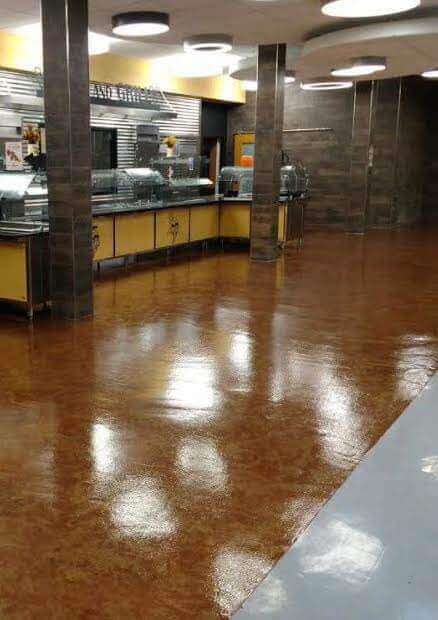 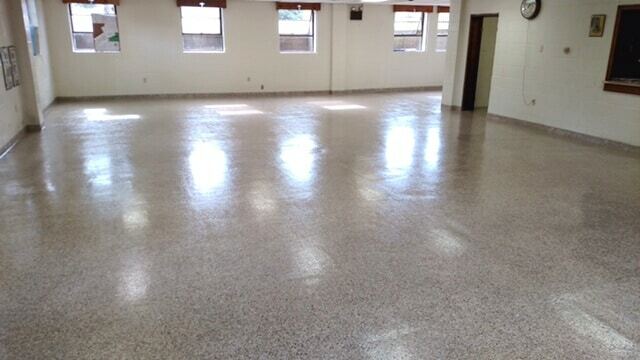 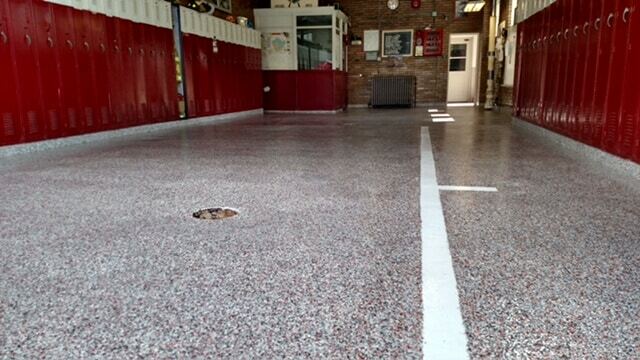 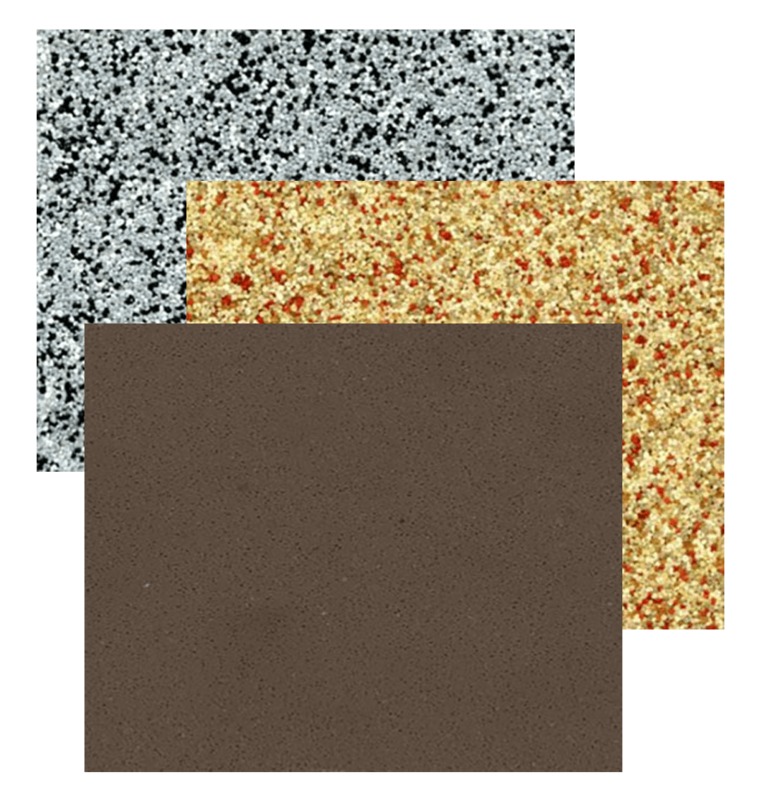 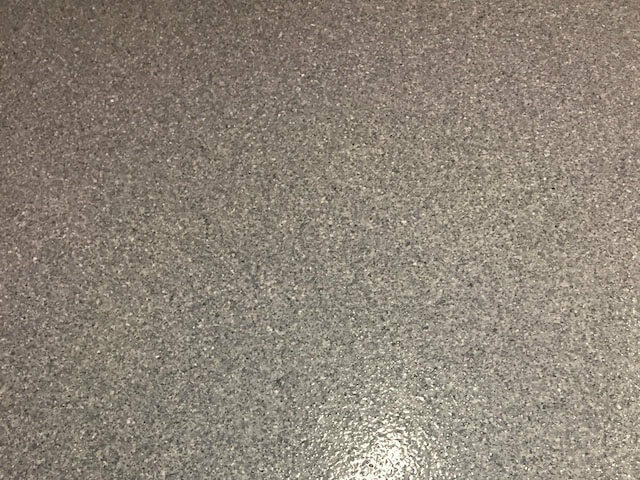 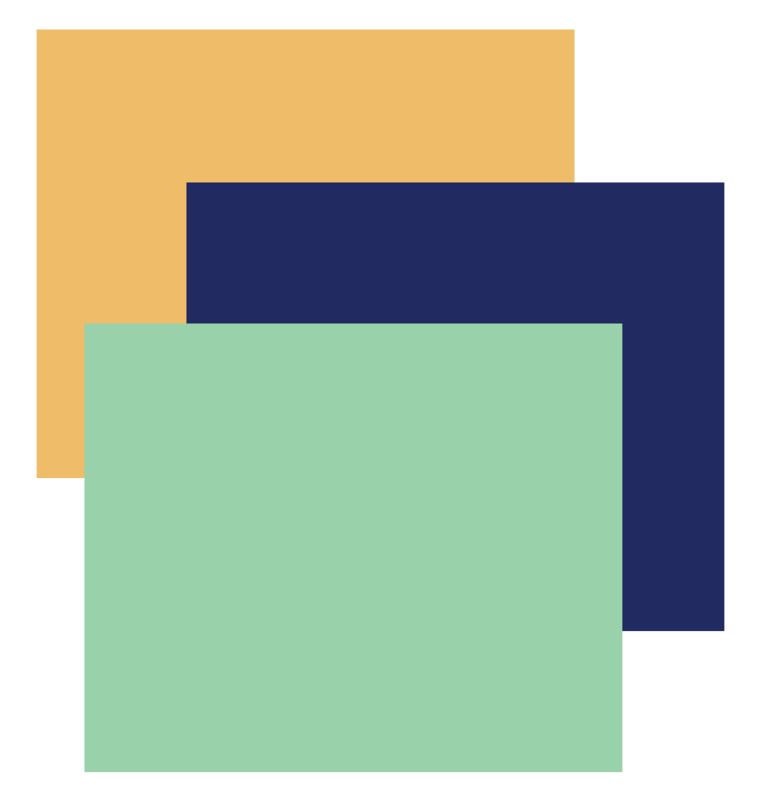 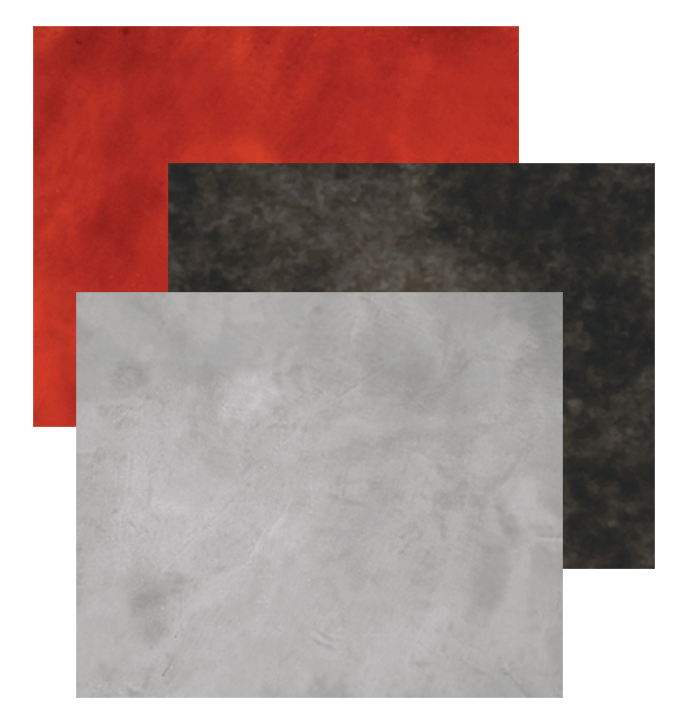 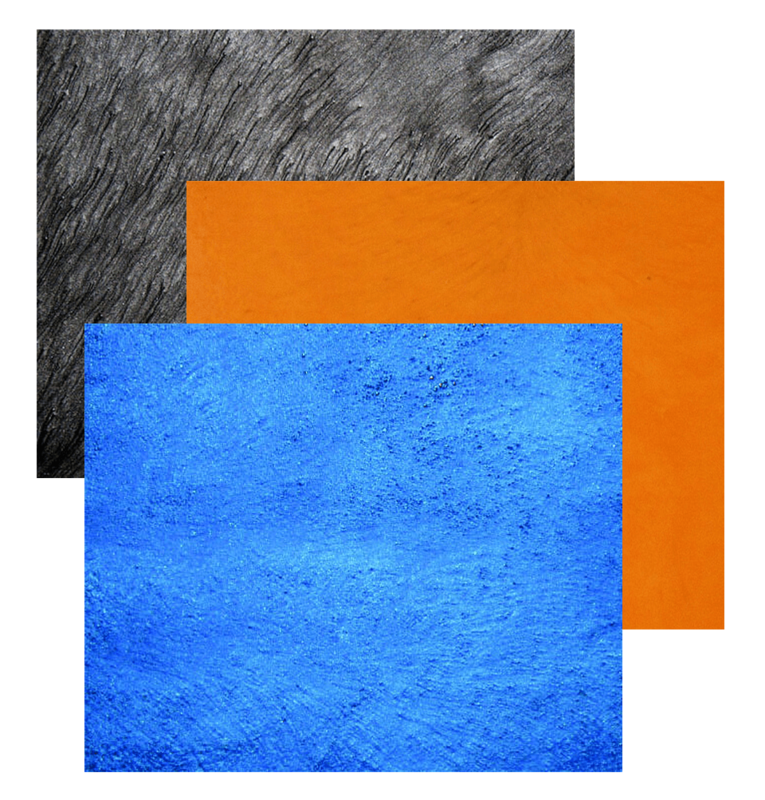 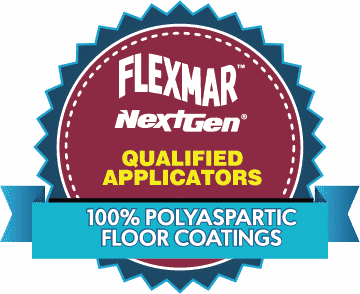 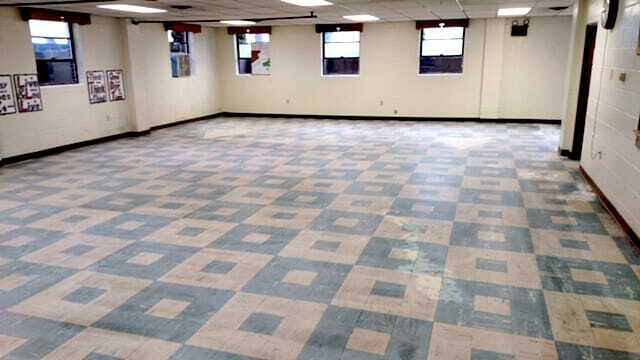 FLEXMAR NextGen 100% polyaspartic floor coatings can be installed directly over existing tile floors. 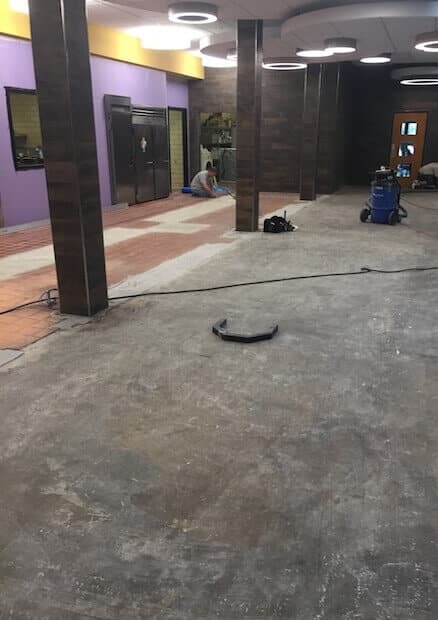 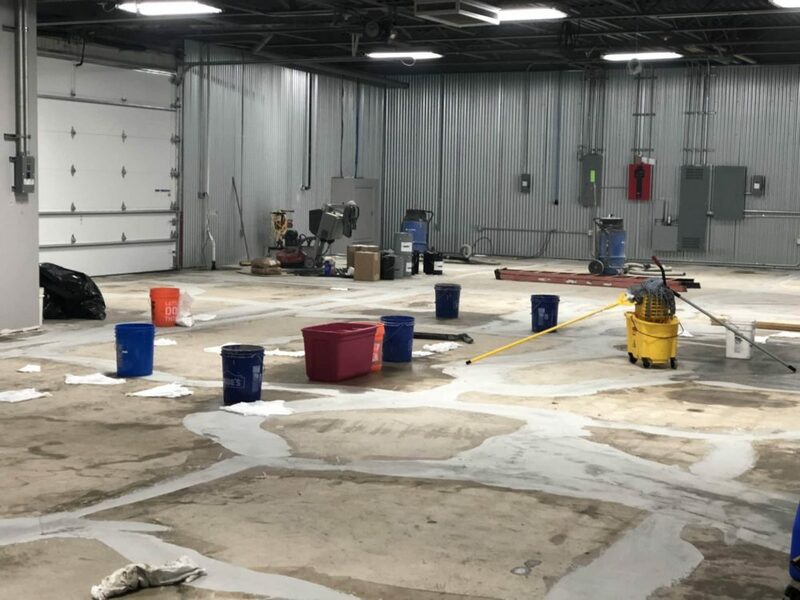 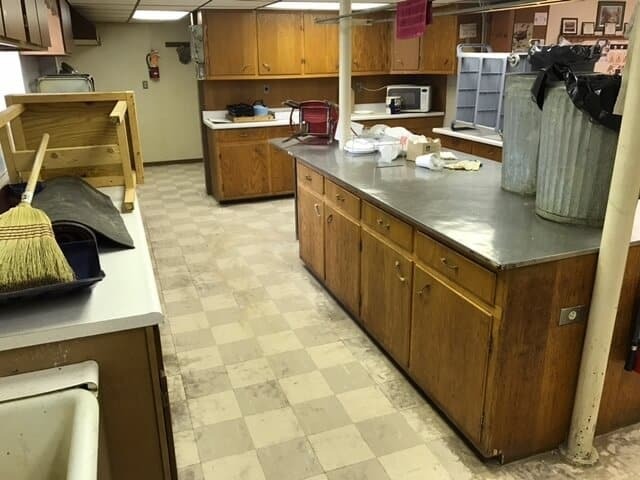 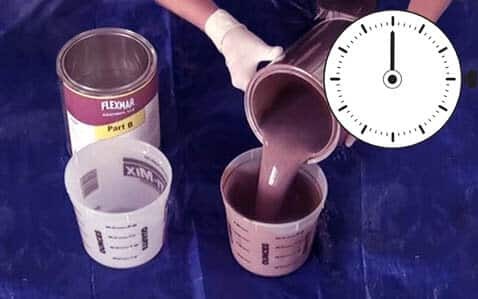 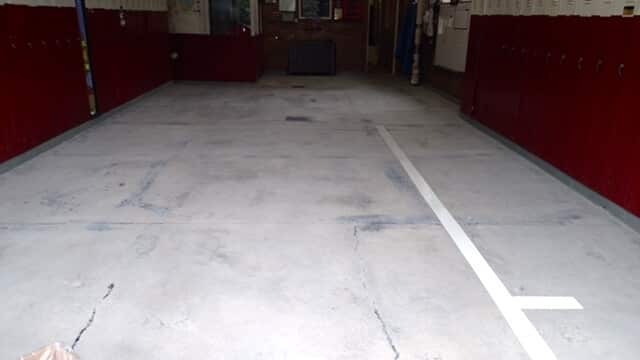 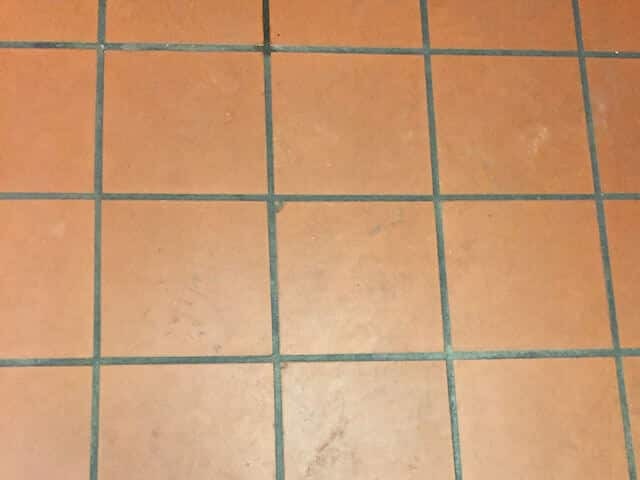 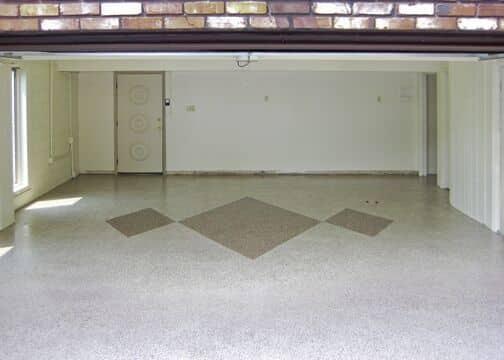 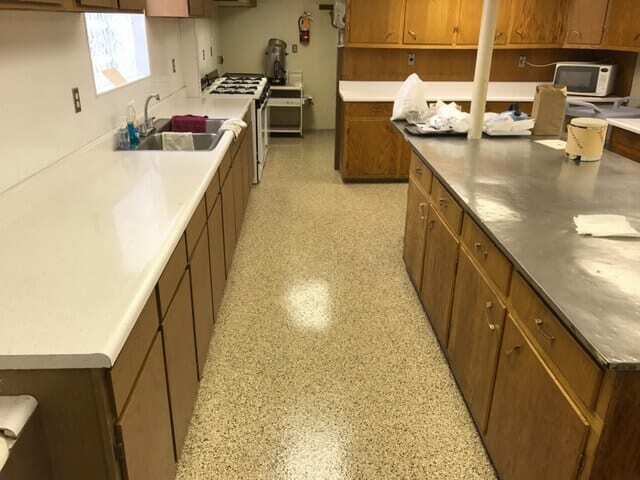 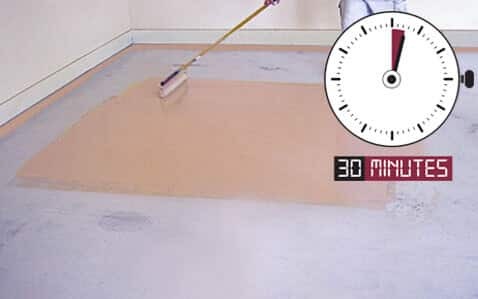 Ceramic, porcelain, vinyl and other tiled floor removal expense is eliminated by installing FLEXMAR NextGen directly over the existing floor after preparation. 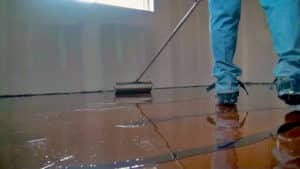 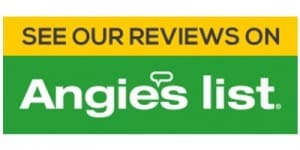 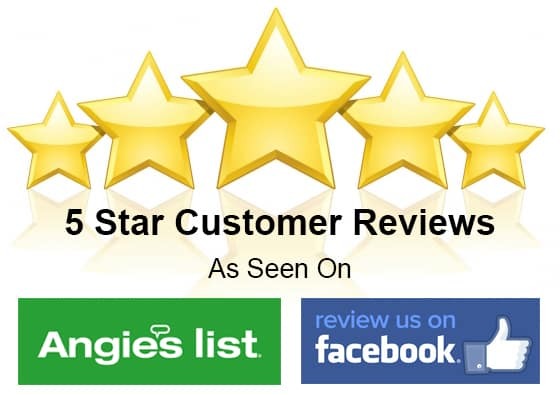 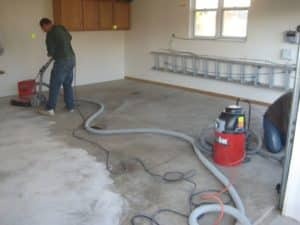 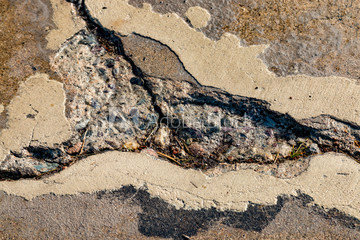 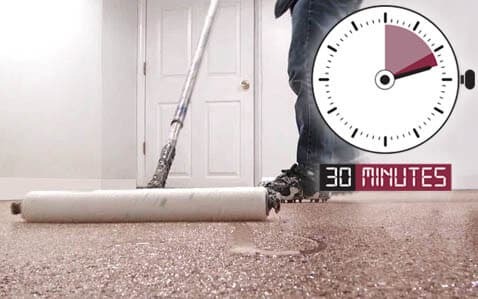 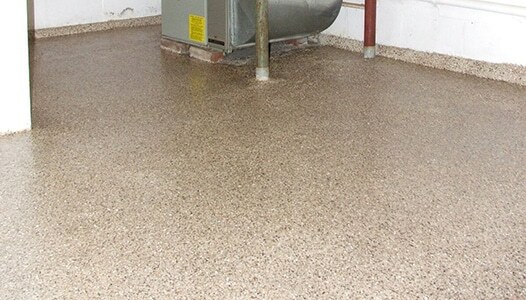 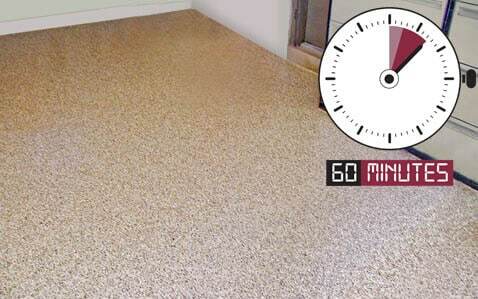 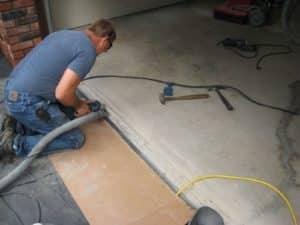 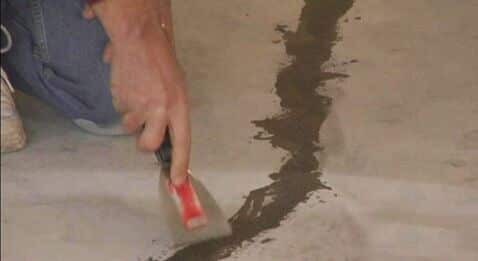 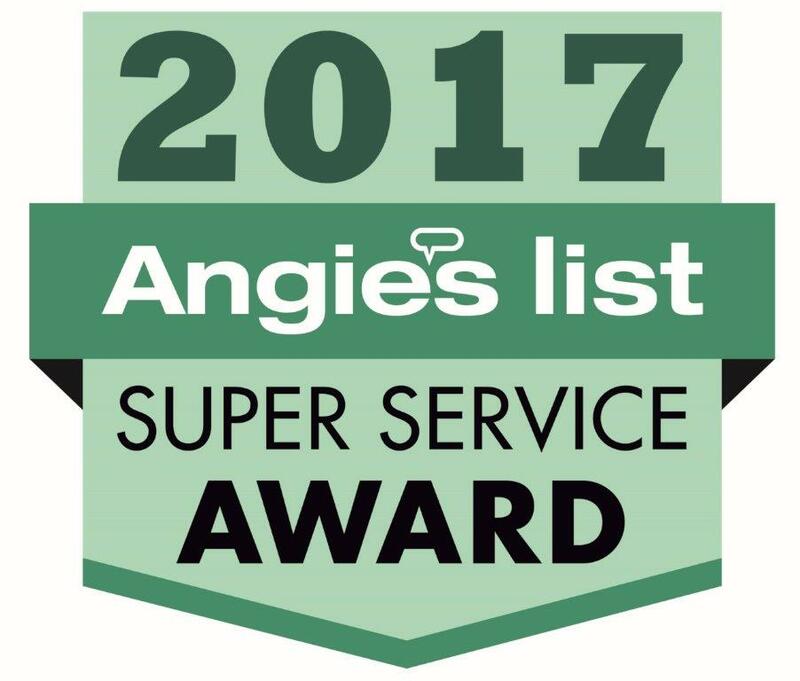 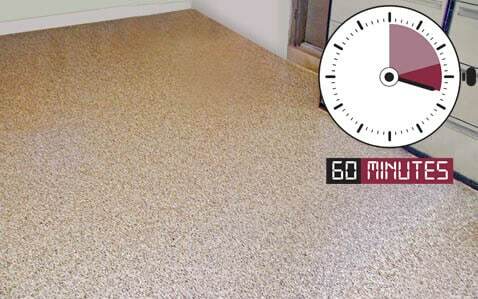 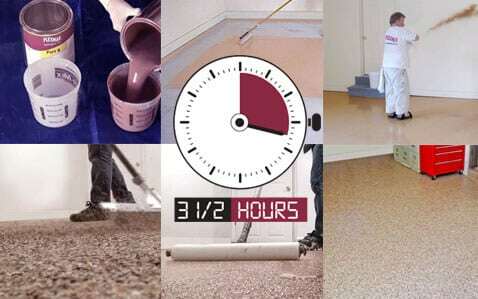 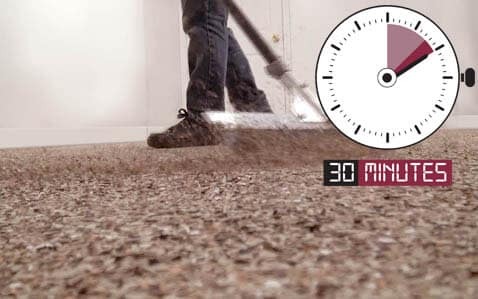 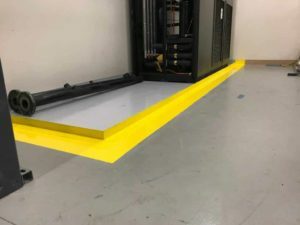 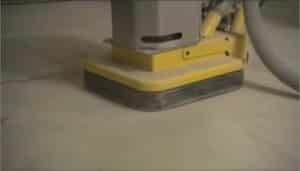 Learn more about this cost-saving technique as it reduces the time for flooring installation.